The Jacob's Ladder is similar to the ones you have seen at fairs and carnivals. Test your balance and see if you can reach the top without falling or make it a competition to see who does it faster. 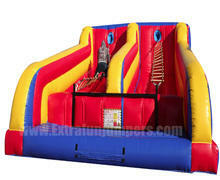 An extreme challenge suitable for children as well as adults. 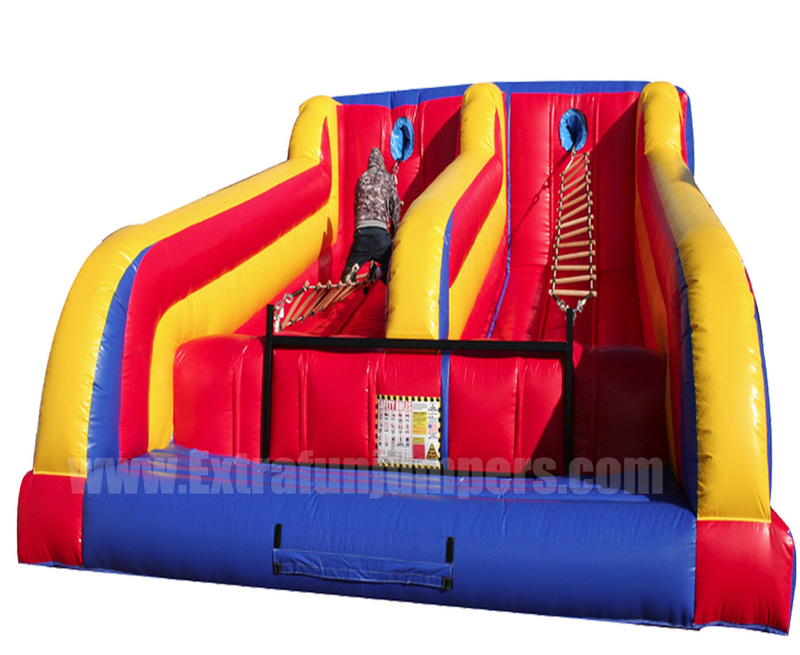 This Unique piece has an inflatable wall in the middle to prevent any accidents between competitors. Customer will supply 2 separate Outlet, must be within 75ft.